Over 500 independent artists applied for the inaugural Art Rooms Roma and only 50 selected. We're delighted to learn that Future Icons Kevin Stamper and Zuzana Lalikova have been selected to showcase their collections in this stunning venue (pictured) located by the Vatican. Expanding on the concept made famous by Artrooms London since 2015 - Artrooms Fair is the first international contemporary art fair offering free exhibition space to independent artists. 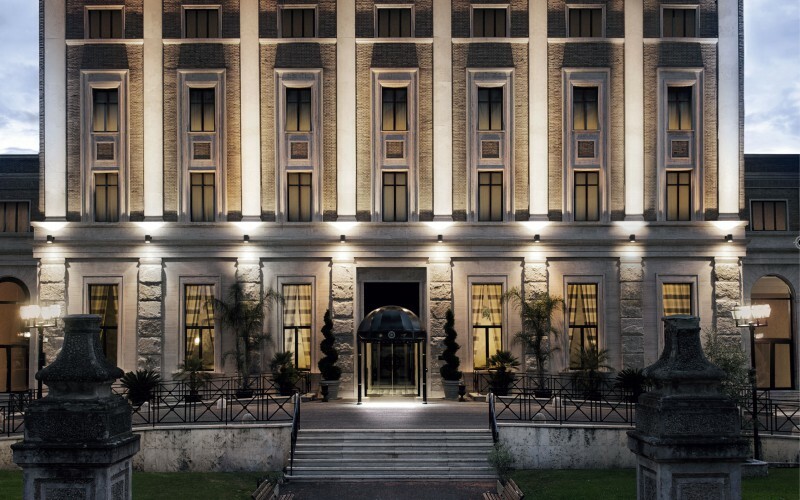 Artrooms Fair Roma will host independent artists from all over the world exhibiting their artwork inside the Church Palace hotel Rooms that will be transformed into their own creative and intimate space.